We had several glorious days in Sydney. 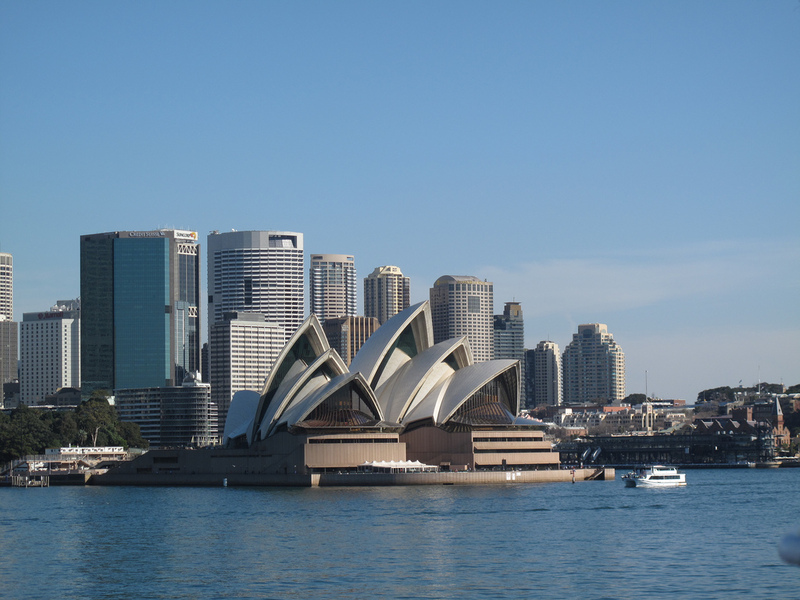 Activities included exploring the amazing Sydney Opera House, taking a Captain Cook Tour, a walking tour through The Rocks, repelling down a cliff in the Blue Mountains, surfing Bondi Beach, practicing at the Sydney Cricket Grounds and learning about opals. This entry was posted in Australia, Museums, New South Wales and tagged Blue Mountains, Bondi Beach, Cricket Gounds, opals, Opera House. 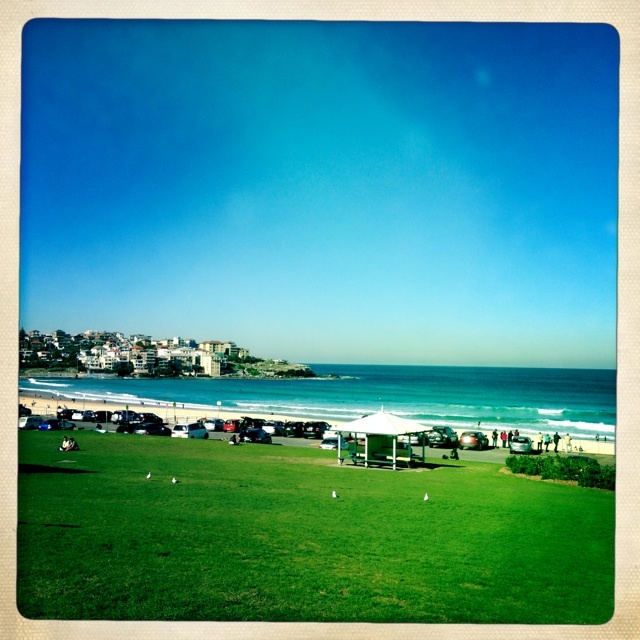 Captain Cook, repelling, surfing, Sydney, The Rocks, tour on August 4, 2013 by admin.